As a Solicitor who deals with elderly client matters, I come across some really sad situations for families. However, taking advice and acting on it, at the right time, can mean a difficult situation is made slightly easier and not a whole lot worse for the families involved. I visited a Tamworth couple recently at their home. They had been married for many years and sadly the Husband had vascular dementia. His Wife had called me previously when her Husband was in the early stages of diagnosis of the disease and whilst he was still capable of making his own decisions. I’d advised her that her Husband should put a Lasting Power of Attorney in place to cover his Property & Affairs as soon as possible, as with vascular dementia, a decline in mental state can happen more quickly than with other types of dementia. I was particularly concerned about this couple as many of the family assets were held in her Husband’s sole name, including their family home. The lady was very reluctant to talk to her Husband about these matters and therefore decided not to. She contacted me again some months later to visit them to discuss matters with them both. The meeting was prompted by the fact that the Husband’s condition had deteriorated considerably. The lady was attempting to care for her Husband at home but the house they lived in was a large house. She felt that if they moved to a small bungalow then she would be able to avoid her Husband having to be cared for in a residential setting. She had seen a bungalow that would be ideal for the parties needs and wanted to sell their home but obviously could not do this without her Husband’s consent. After a thorough assessment about his understanding, it was apparent that the Husband was no longer capable of making a Lasting Power of Attorney. A person must understand the nature of their actions to put one in place. I explained to the Wife that she must now make an application to the Court of Protection to ask the Court to appoint her to manage her Husband’s affairs and to give her authority to sell her own home. Such applications can take several months and are very costly, often costing several thousands of pounds. This therefore meant that the family were unable to buy the bungalow they wanted and that would have suited their needs. Had they taken steps earlier to put a Lasting Power of Attorney in place, this incredibly difficult situation would have been avoided. Whilst it may not have solved the issue that the Husband was poorly and would deteriorate, it would have provided the family with more options and less stress at a crucial time. Please contact Rebecca for a no obligation discussion, if you or your family may be affected by these issues. Congratulations to TWCSC for Winning the Community Group category at the Tamworth Business and Community Awards on Saturday 7th October 2017. Stuart McIntosh is Chair of the Trustees for TWCSC which is a registered charity that helps to support people affected by all cancers and other chronic illnesses. The Centre is run by a team of dedicated volunteers providing essential support to local people. 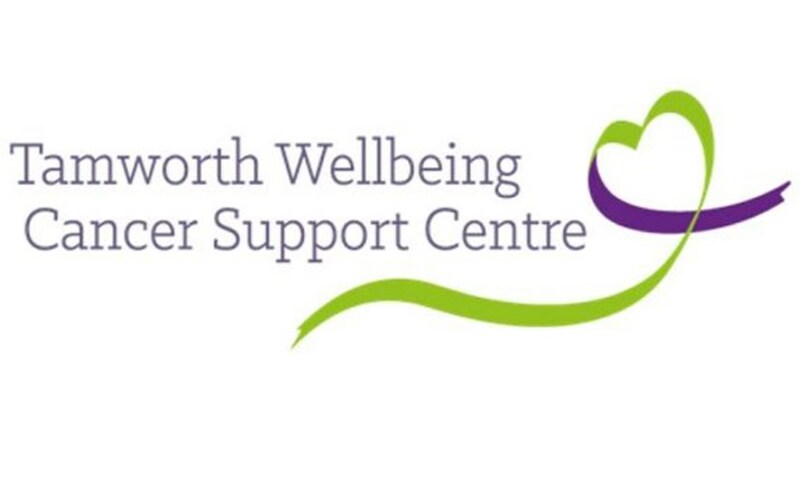 TWCSC host regular drop-in sessions where members of Four Oaks Legal Services and Four Oaks Financial Services provide free initial advice to those with any queries or problems. We are always supplied with an endless supply of coffee and cake and made to feel incredibly welcome.